Chin Ups are a huge hit right now for everyone at O.B. Training & Sports Performance! For some reason, everyone just keeps asking to have chin ups on their individual program cards. Well as Dan John says, “If it’s important, do it everyday.” Side Note – That’s a great motto to apply to anything in life. Keep Your Shoulders Back: You have probably heard this from us a thousand time and are sick of hearing it but we can’t stress this enough. It is impossible to use your back muscles if your shoulders are rounded forward. 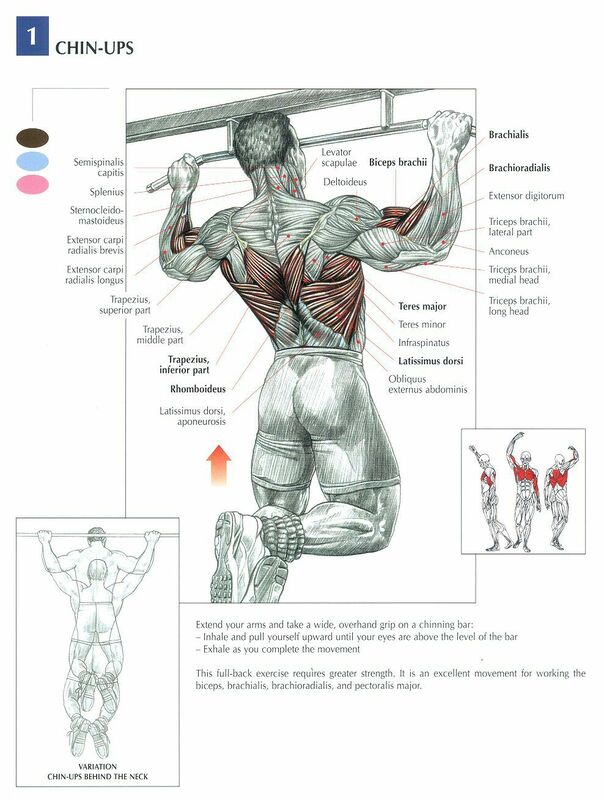 Pull the shoulders down and back – you will automatically feel your back muscles engage. Increase Your Grip Strength: In order to do a chin up you have to be able to hold your own bodyweight in your hands as you hang from the bar. If you are constantly worried about being able to hold onto the bar it’s going to be less likely that you will be able to pull yourself up to it. Work on your grip strength to make the idea of supporting your own bodyweight less intimidating. Join Us Saturday December Read more! What’s it going to take?? I ask myself this question all the time…What’s it going to take to be Read more!